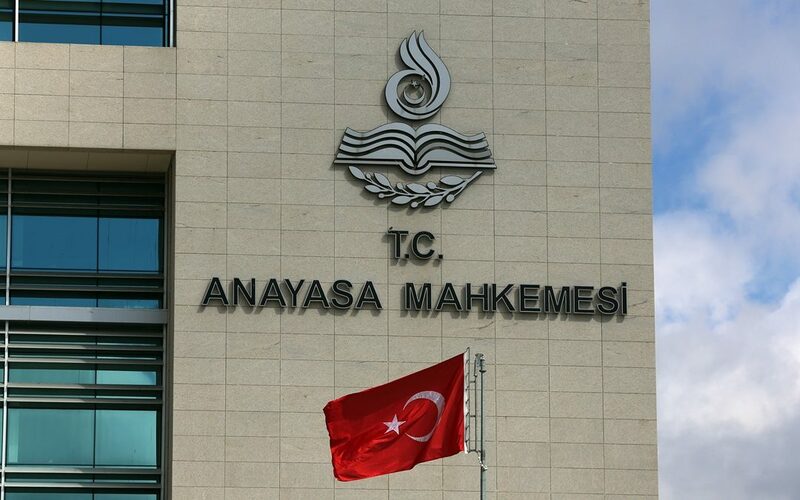 The president of Turkey’s Constitutional Court said on Monday that a record number of individual petitions have been received by the court, with more than 40,000 submitted following a coup attempt in Turkey on July 15. Chief Justice Zühtü Arslan told a law congress held in İstanbul under the auspices of the Office of the President that since the passage of a constitutional amendment allowing individual appeals to the Constitutional Court, a total of 122,014 applications have been made to the court. Arslan added that compared to countries such as Germany and Spain, which adopted individual appeals years ago, the number in Turkey is significantly higher. Arslan also said that currently a total of 67,434 files are awaiting evaluation at the Constitutional Court. The court receives on average 20,000 petitions annually. The number of applications since July 15 exceeds the total number of applications of 2014 and 2015 combined.